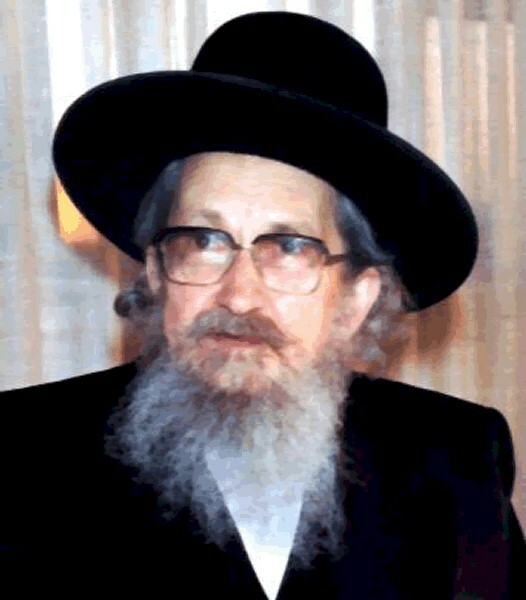 Rabbi Sholom Noach Berezovsky (August 8, 1911 – August 8, 2000) served as Slonimer Rebbe from 1981 until his death. He is widely known for his teachings which he published as a series of books entitled Nesivos Sholom. Rabbi Berezovsky was a prolific writer. Through his writings he was among the most influential of contemporary chasidic rebbes, among chasidim and non-chasidim alike. A leading non-chasidic rosh yeshiva has referred to the Nesivos Sholom as the "Mesillat Yesharim of our times".